Easy listening with a contemporary groove; vocals and music that reveal an elegant charm. A mix of original jazz songs and reharmonized pop tunes that meld into a startlingly sweet mixture of sensual melodies and harmonically rich arrangements. 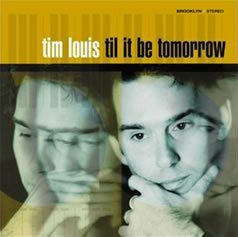 Tim integrates both passion and gentle emotion into his lyrics, and his piano work is infused with an emotional resonance full of depth and clarity. Timeless & refreshing; a collection of original tunes that are intelligent without clichés. Undeniably infectious: jazz in its simplicity. 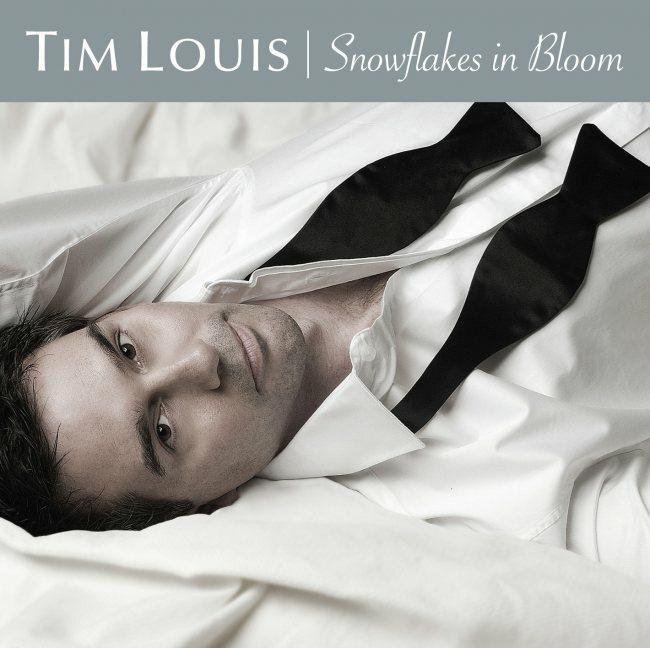 Smooth vocals and relaxing music from Tim's piano based quartet.